Ramesh Rout’s ‘Kabula barabula‘ featuring Ollywood Superstar Anubhav Mohanty & Elina Samantaray is one of 2017’s most anticipated Odia film.The film will release on Durga Puja 2017.The film has an amazing cast and Crew.The film is produced by Vidisha Kraft & A.B Films. Anubhav Mohanty along with the cast & crew of ‘Kabula Barabula’ are currently shooting for the film.Here we have some exciting facts about the cast & crew of the film. 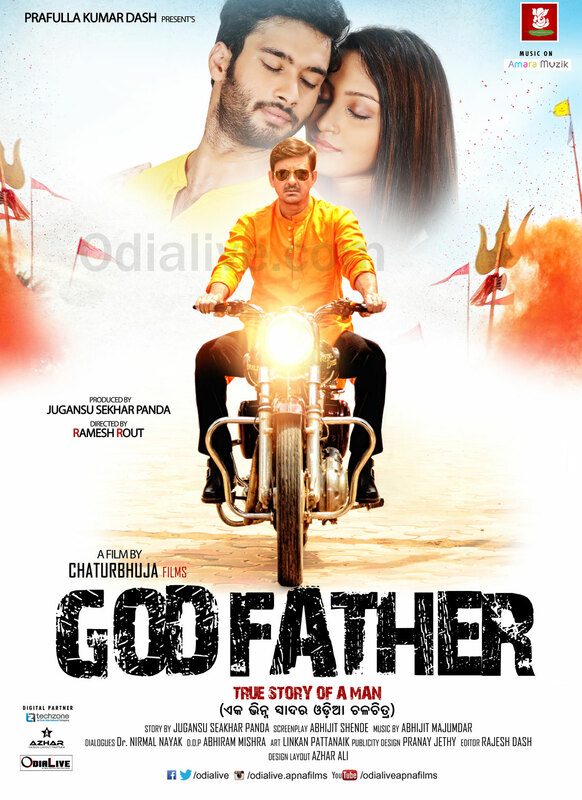 – The film is directed by Ramesh Rout , who has directed films like Godfather and Bollywood film Angry Youngman. 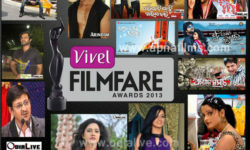 – The film features Ollywood Superstar Anubhav & Elina in lead . Their last movie Abhay was a huge hit. – The music of the film is composed by Ollywood musical scientist Prem Anand. 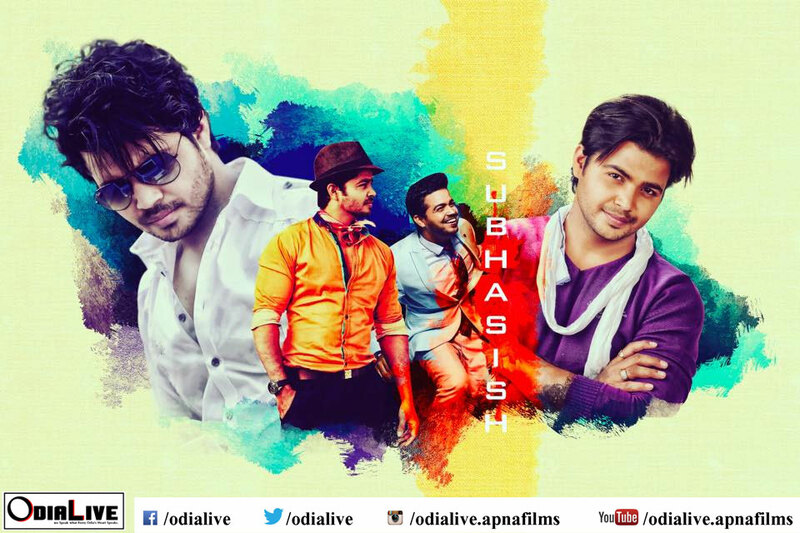 – For the first time Ollywood fans will get to watch two Ollywood comedy superstars Harihar Mohapatra & Papu pom pom in a film . _ The film also features Subashis (Mantu) & Aanisha in vital roles. Their recent released music video Niswasa was a huge hit. – After a long gap Anubhav Mohanty & Papu pom pom will be working together.